When you start working with a marketing consultant or a social media agency, the whole idea is to propel your business forward and see results (in other words, profits) far more quickly than you would with the DIY marketing approach. Yet, some businesses hire digital marketing agencies to grow their business and it all falls flat. Two similar companies can work with the same marketers, set the same budgets, target the same audiences, and still get drastically different results. 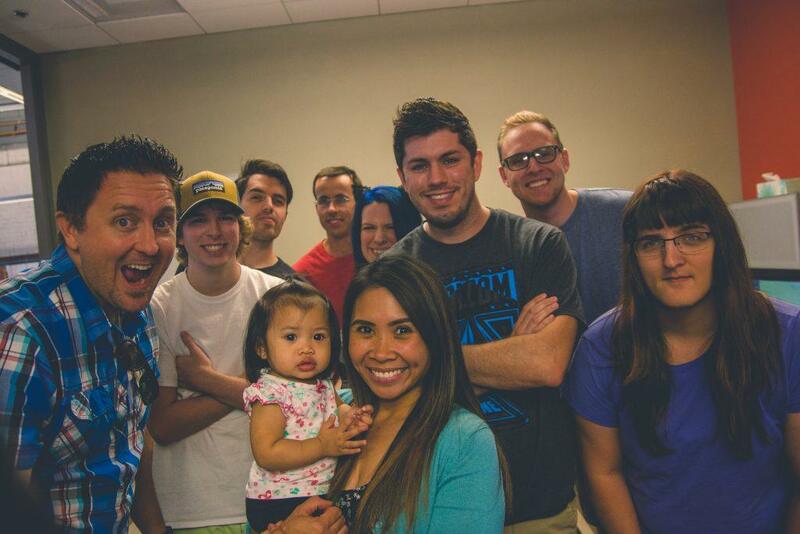 As a digital marketing agency that works with a lot of different companies, we’ve seen this firsthand. What Makes a Marketing Strategy Successful? First of all, a well-planned and well-executed marketing strategy is essential for the success of any business, whether that plan is created and carried out by a solo entrepreneur, an agency, or an in-house marketing department. The trick is figuring out what well-planned and well-executed actually mean. It really is that simple. Just because it’s simple, though, doesn’t mean it’s easy. Creating and executing a successful marketing plan takes research, skill, discipline, and consistency. That’s why many businesses work with marketing agencies and consultants – maintaining a steady, relentless marketing campaign is more than a full-time job. Outsourcing your marketing does not mean that you don’t have to do work, though. You just don’t have to do the same work your marketing team is doing. That’s the part that separates the successful partnerships from the wastes of time and money. To create a lucrative alliance with a marketing team or social media company, you should clearly define where your job ends and their job begins. Outsourcing your marketing doesn’t mean you don’t work. It means that you don’t do the OUTSOURCED work. Depending on the size, function, and structure of your company, you might be in charge of all of those things, or you might have layers of leadership that handle specific functions. In the context of this blog post, though, it doesn’t really matter how you get these things done – it only matters that someone has to do them. Notice that sales and marketing are listed separately. 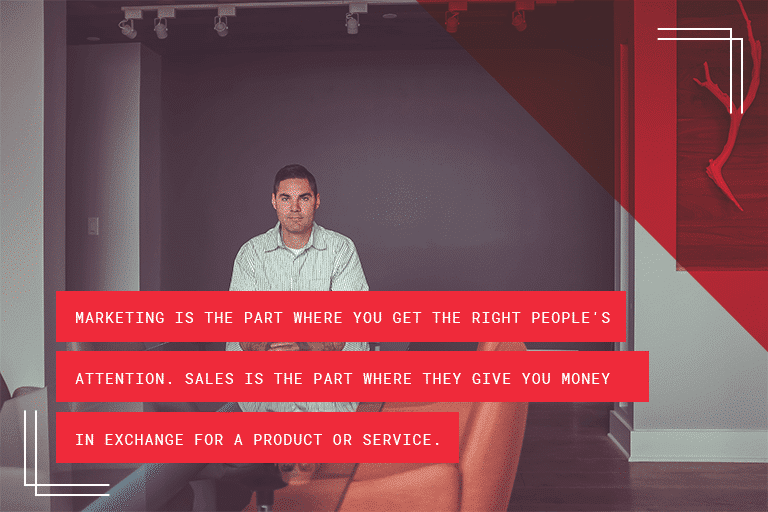 Marketing is completely different from sales. Marketing is the part where you attract attention, let people know you exist, and lay the foundation for a sale to happen. In other words, you’re finding people to which you can sell. Sales is the part where a customer gives you money, you give them a product or service, and hopefully everyone is happy. When you hire a marketer or use an outside marketing agency, unless you’ve made a specific agreement, you’re still responsible for the sales part. They’re sending you prospects, and it’s up to you to take the final step to convert those ‘maybe’ people into happy customers. Outside of sales and marketing, it’s also still your job to handle administration, production, and accounting. This post is about working effectively with marketing agencies, but it’s important to look at the big picture. You have a business to run, and that means keeping track of many things at once. When you outsource some or all of your marketing, determine exactly what functions that team handles, and continue to do what needs to be done in all other areas of your business. As obvious as it sounds, many entrepreneurs essentially hand over the complete responsibility for the success of their business to a third party marketer who is only there to generate great leads. 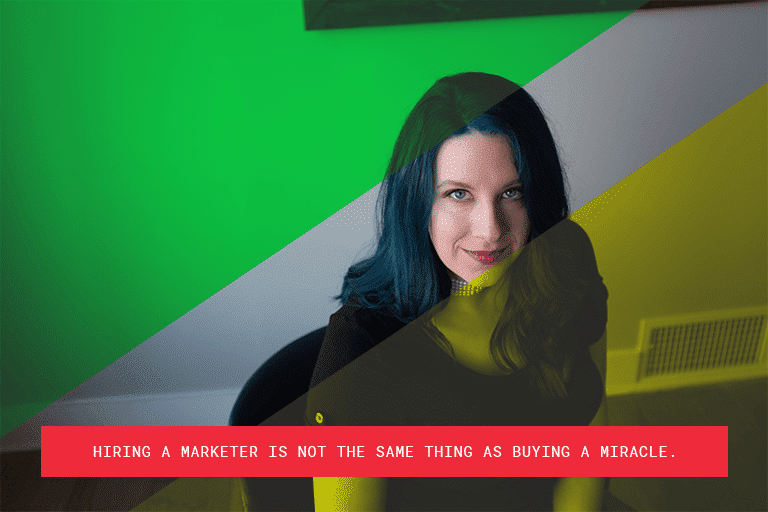 Hiring a marketer is not the same thing as buying a miracle. Lots of entrepreneurs get (understandably) frustrated because it’s so difficult to handle everything alone. They think if they could just fix their one problem, that one simple thing that’s holding them back, then everything will come together, running their business will become easy, and they’ll quickly skyrocket towards success. That’s the way things work in movies. 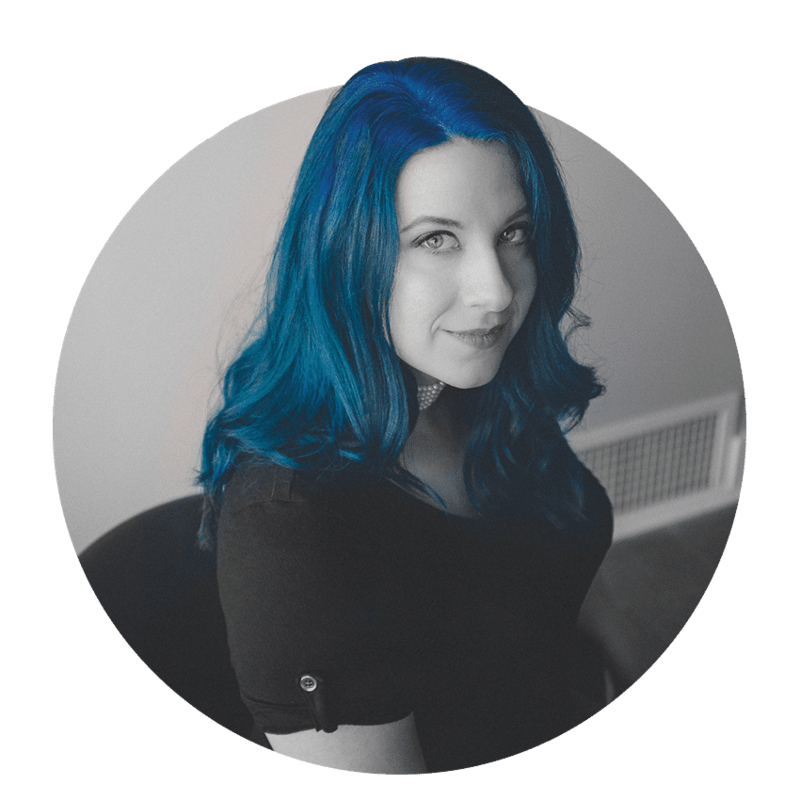 This would be the part where the hero overcomes the great personal struggle that’s been holding her back this whole time – the chip on her shoulder, the ‘I-must-do-everything-myself’ attitude – and hires the plucky, underdog marketing superstar. Then, together they rise to wealth and glory. The lovably flawed star has realized her great weakness, swallowed her pride, and taken a leap of faith that changes her destiny! That’s not how things work in real life. Businesses don’t fail or succeed based on one critical decision. Success is a matter of consistency and habits, the little things that build up day after day and accumulate to determine your destiny. 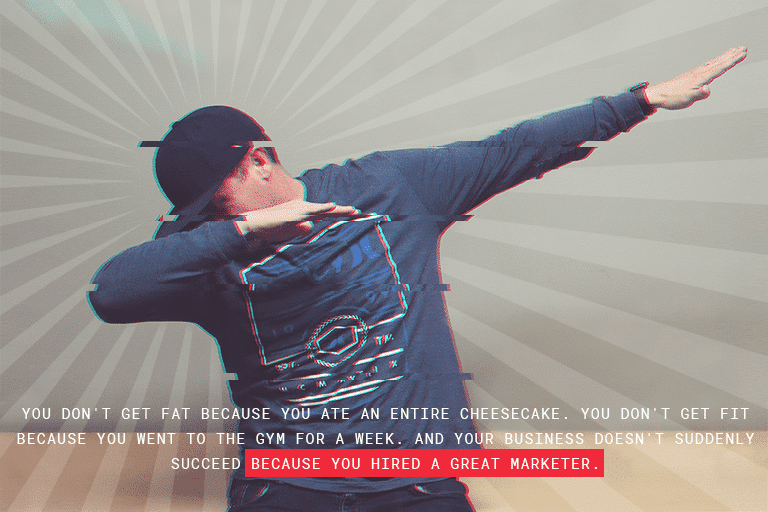 In the same way that you don’t get fat because you ate an entire cheesecake in two days, and you don’t get fit because you went to the gym for a week, your business doesn’t suddenly succeed because you hired a great marketer. Yes, you need an effective marketing strategy to succeed. You also need a lot of other things, and you’ve got to do them every day. On the flipside, trying to maintain too much control over your daily business operations is just as crippling as giving up all of your responsibility to someone else. Think of a company like WalMart, which is currently the biggest company in the world at the time of this writing. With more than 11,000 WalMart stores worldwide in 2017, about 2.1 million total employees, and hundreds of billions of dollars in revenue, it’s beyond belief to think that a single person, Sam Walton, did all of that. It’s unbelievable because it’s not true. Sam Walton didn’t open 11,000 WalMart stores and hire 2.1 million people. For one thing, he’s dead. More importantly, though, he didn’t build WalMart by himself, because if you want to build a company that’s bigger than you, you’ve got to be willing to let go of responsibility for every little thing that happens in your business. Can you imagine trying to conduct 2.1 million interviews? And that’s just the people that actually got hired! If Walton had hired people to handle personnel, marketing, and accounting, and then insisted on being involved in every decision they made, WalMart would never have grown out of Rogers, Arkansas. You probably would have never heard of Sam Walton if that was the case. The same thing is true for you and your company. Your business can be bigger than you. You’ve just got to have the courage and the wisdom to let it. They hire someone to handle their marketing, then they either over-manage the marketing team, or they try to do the same work that they hired the marketers to handle. Your business is your baby, and handing over a huge chunk of responsibility to strangers is terrifying. Think of it like a relationship, though: if you’re dating someone that you don’t trust enough to let them have some autonomy, you’re probably dating the wrong person. 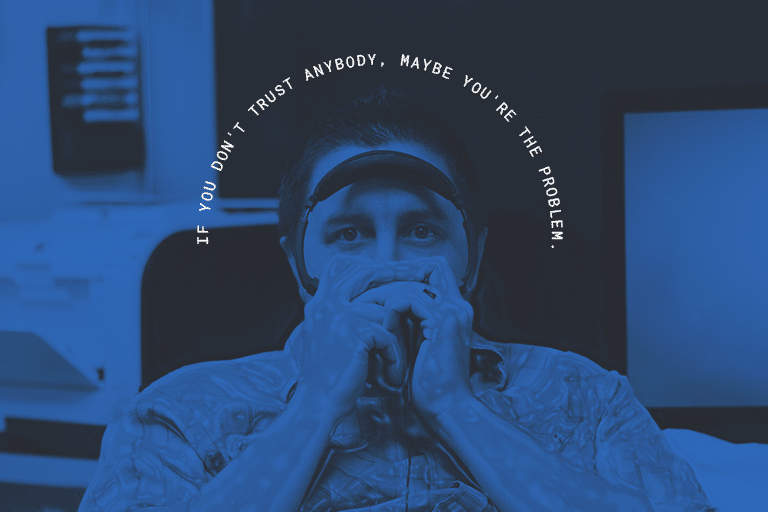 Meanwhile, if you don’t trust anyone enough to let them do their own thing, then the problem isn’t them – it’s you. The same is true for people who are handling your business functions. If you can’t trust a marketing or social media agency to do their jobs well without your constant oversight, then they might be the wrong company. If you don’t trust anybody to do their job well without your constant help and management, then it’s time for you to take a hard, honest look at your priorities and your maturity level. Clingy micromanagers don’t build big businesses. You should know what responsibilities your marketing team is going to handle and what responsibilities are yours. Having a clear set of goals from the outset helps with this. Your very first strategy meeting with your marketing team should lay out what you want to accomplish, how you’re going to accomplish it, and what you need to do to make it happen. Asking questions is smart. Lay out the boundaries as clearly as possible. Then, once you divide responsibilities, have the courage and the discipline to let your team handle their own jobs while you handle yours. 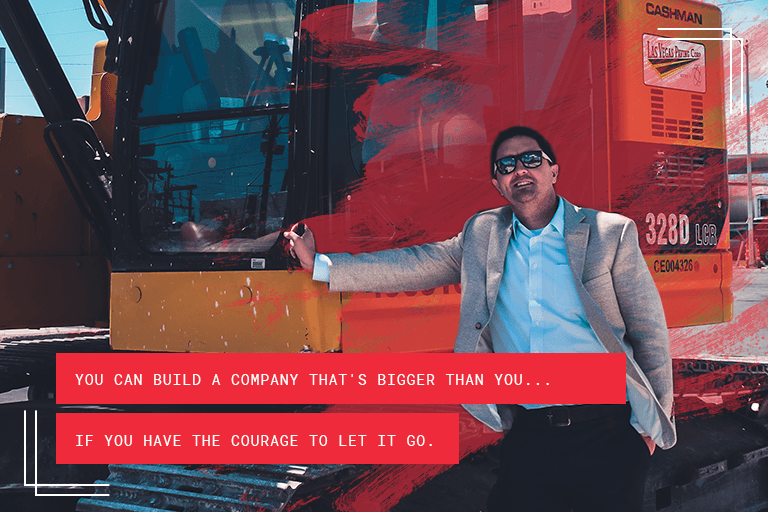 If you have the courage to let it grow, your business can be bigger than you. What’s An Appropriate Marketing Budget? It’s the big question: how much should I spend on marketing? The return on your marketing investment is not linear. In other words, if spending $5 in marketing brings in $10 in sales, that does not mean that spending $50 in marketing will produce $100 in sales. If $5 produces $10, then $50 might produce $500. This makes “testing” your marketing plan with a small budget especially difficult, because the results you see with your small test budget aren’t an accurate indicator. If you’ve chosen a good marketing partner – which you have, haven’t you? – ask them to recommend a good starting budget. Most reputable marketing companies won’t start campaigns under a certain monthly dollar amount, both because it doesn’t make economic sense for them as a business and because if you don’t invest enough, your returns won’t be worth it for you. Good marketers don’t do bad marketing for the sake of saving money. Young companies often have to work with a shoestring budget. When you don’t have money to invest yet, you’re probably going to have to learn enough about both marketing and sales to generate a revenue stream. You might also consider seeking out an investor, finding a partner, or taking out a business loan. Maybe it’s an unpleasant fact, but running a business takes money. Starting a business takes money. If your company is too young to start generating profits that you can reinvest, you’re going to have to come up with capital somehow. Either you need to muscle out some revenue that you can reinvest, or you’ve got to figure something else out to keep you afloat. 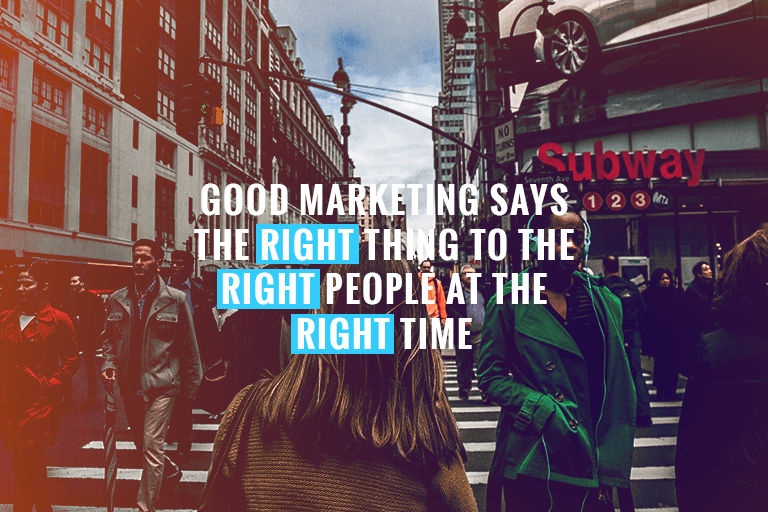 Good marketing doesn’t produce instant results, either. There’s always a lag time. Be prepared to consistently and continually invest in your marketing strategy for a few months before you start seeing the results you want. 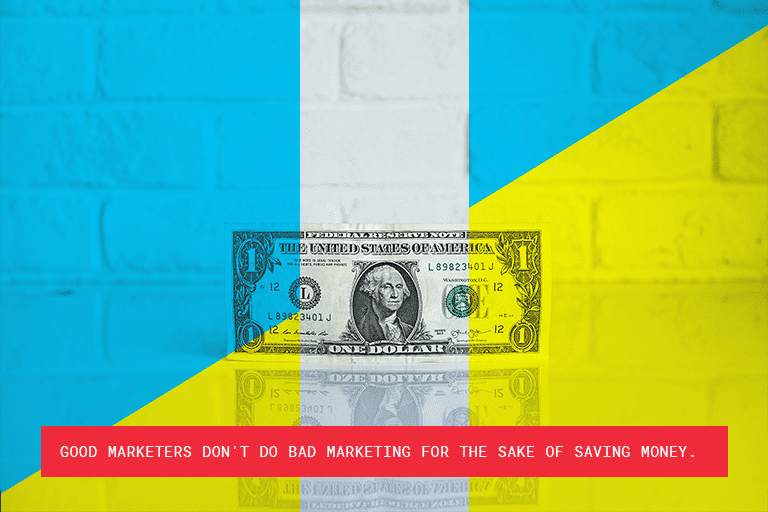 Good marketers don’t do bad marketing for the sake of saving money. 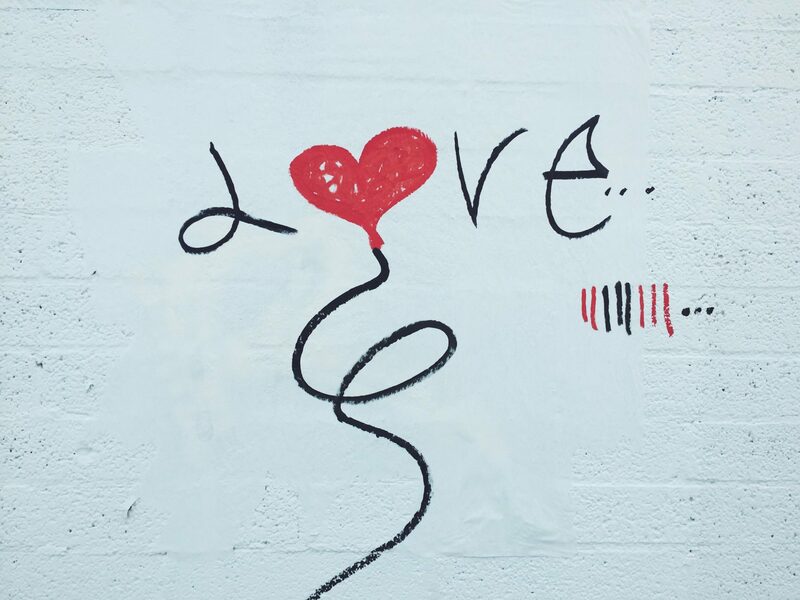 Working with a marketing or social media agency is a relationship, and like every other relationship in the history of ever, it’s going to be less than perfect. You’re going to need to get to know the people behind the computers – their styles, their strengths, and their strategies. They’re going to need to get to know you – your business, your brand, and your goals. As your professional relationship gets stronger, you’ll be able to accomplish more cool stuff with less effort, and you might also experience some of the challenges inherent in any longstanding friendship. The more you get to know someone on a personal level, the more you expect…and the less tactfully you ask for it. You can’t anticipate every problem that might arise. A good general rule is just to communicate effectively and handle problems like a grownup. It’s unreasonable and unrealistic to expect constant perfection – and that goes both ways. We marketers sometimes forget that the businesses we help are run by humans, too, and we’re allowed to make mistakes on both sides. Define some boundaries, set some goals, check your expectations, and you’ll be in the category of companies that get killer marketing results. « How Much Does It Cost to Make an App?